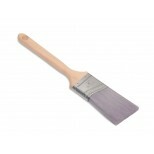 Excellent quality angular trim bristle for professionals who perferr an angular trim sash brush.for interior or exterior use. 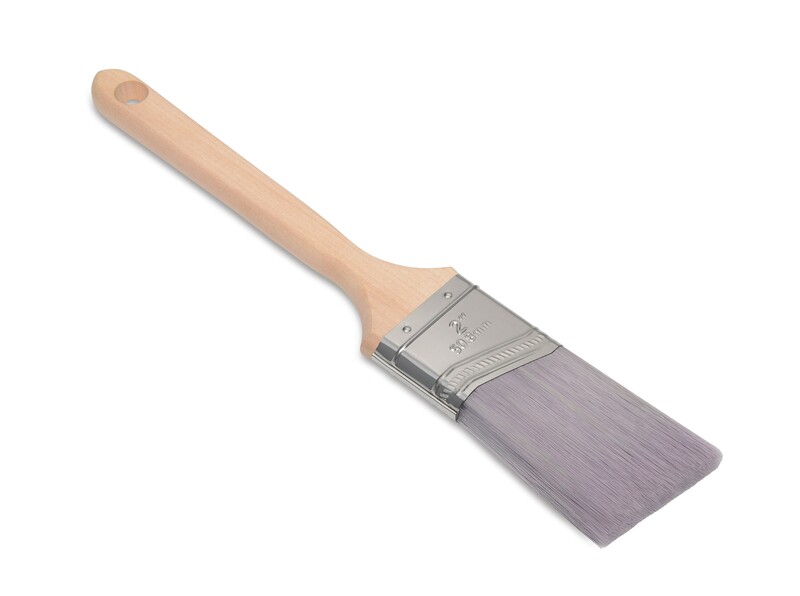 Perfect for "cutting-in" or finishing trim work with either oil or latex based paints. Chemically tapered bristle is carefully graded, custom blended and tipped to provide a smooth, streak-free application. Epoxy set in stainless steel ferrules, hand nailed to a plain, natural finished hardwood sash handle complete with string hole. 02847 2" 9/16" 2 1/2"
02848 2 1/2" 5/8" 2 3/4"